A world of wonder awaits just below the surface. Amazing animals, beautiful mirror pools, sparkling crystals, domed caverns, and twisting tunnels lie just below our feet in many areas around the world and even on other planets! 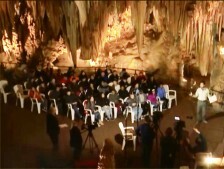 Caves provide just one connection between our everyday lives and this rich underground ecosystem. 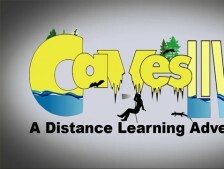 Join us and CavesLIVE for an exploration of the world beneath our feet, and find out how we are connected to these amazing underground resources.